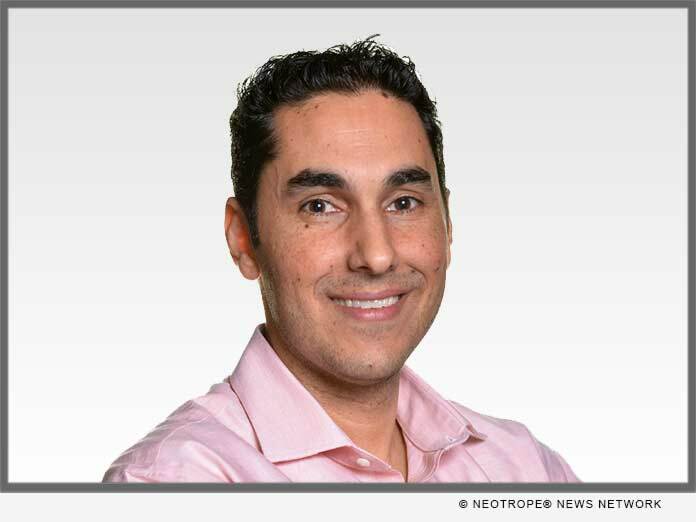 IRVINE, Calif. /California Newswire/ — Cloudvirga, developer of intelligent mortgage point-of-sale (POS) platforms, today announced that its co-founder and Chief Strategy Officer Kyle Kamrooz has been named one of National Mortgage Professional magazine’s 40 Most Influential Mortgage Professionals Under 40. Now in its eighth year, the “40 Under 40” recognition will be featured in National Mortgage Professional’s December issue. The honor is presented to top mortgage professionals under the age of 40 who exemplify professionalism, innovation and results in today’s housing market. The award is based on merit and peer voting and recognizes those who have persevered in a time of regulatory uncertainty. Kamrooz was also recently named a 2017 HousingWire Vanguard Award winner for his company leadership and substantial contributions to the mortgage industry at large. In the past year, he has helped Cloudvirga raised more than $25 million in capital funding, forge technology partnerships with some of the industry’s most innovative service providers and process more than $15 billion in loans for many of the nation’s top non-bank mortgage originators. Cloudvirga’s intelligent mortgage point-of-sale (POS) platforms uniquely combine a world-class borrower experience with a truly digital lender platform that radically cuts overall loan costs, increases transparency and reduces the time to close a loan. Founded by top fintech veterans with a track record of building successful mortgage technologies, Cloudvirga’s initial customer roster includes nine of the top 40 non-bank mortgage originators. To date, Cloudvirga has raised over $25 million from some of the country’s top lenders and venture capital firms. For more information, visit http://www.cloudvirga.com/ or follow Cloudvirga on LinkedIn. National Mortgage Professional Magazine has become “The Source for Top Originators” that connects the mortgage professional community under various media formats. It’s committed to ensuring that today’s industry is equipped with the most comprehensive understanding of mortgage news available.